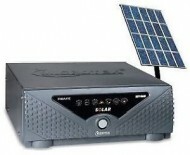 Most of the parts in India face frequent power cuts throughout the day. 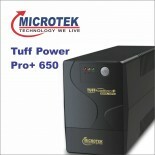 These power outrages are hampering the growth of out economy. 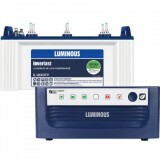 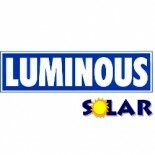 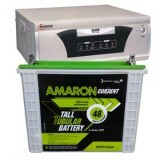 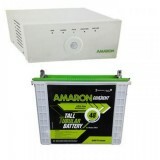 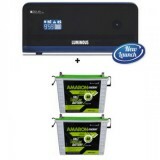 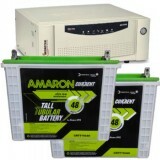 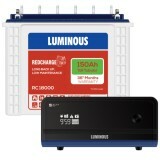 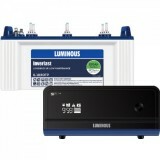 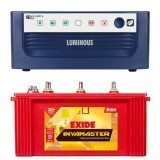 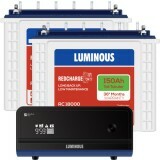 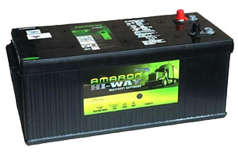 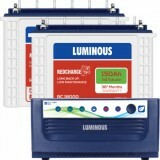 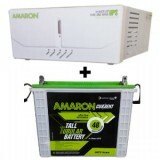 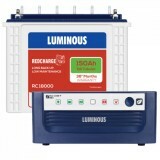 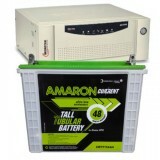 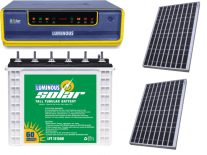 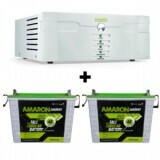 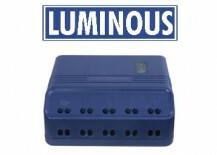 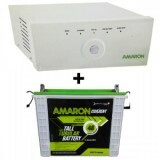 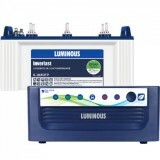 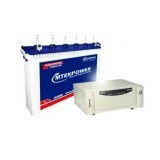 The quality of power is also an issue as due to the overload, the quality of voltage has degraded. 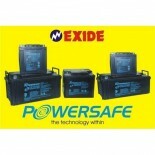 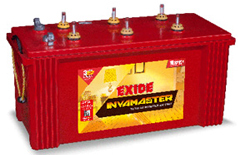 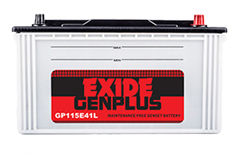 Though, Names like Exide have emerged that has reduced the consequences of power outrages. 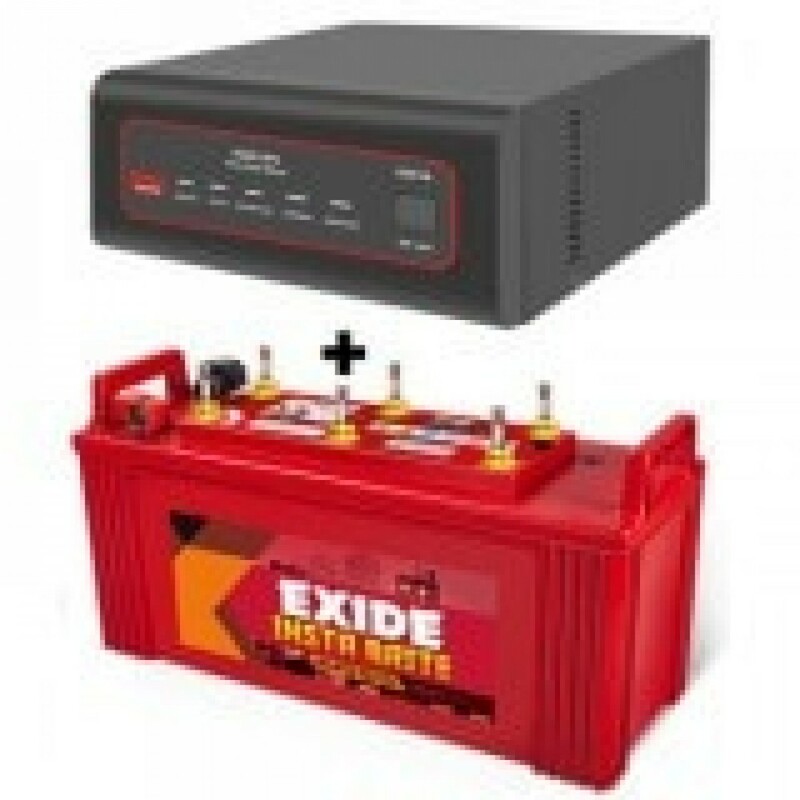 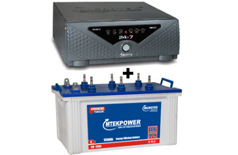 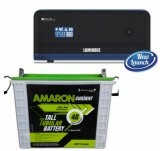 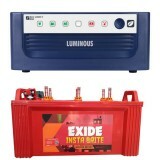 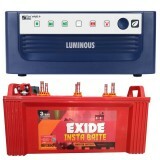 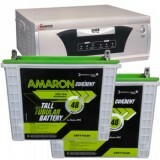 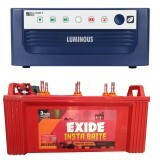 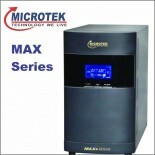 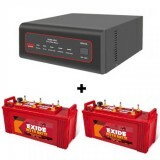 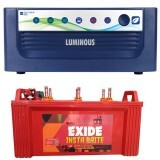 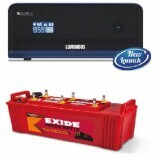 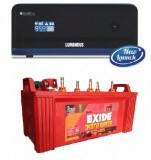 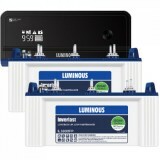 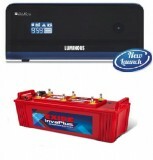 Buy Exide XTATIC 850VA Home UPS and Exide Insta Brite IB1500 online at www.moxikart.com right away if you do not want to miss out on the exciting deals and some of the most amazing offers going on right now.